It was established on 20 March, 1992. 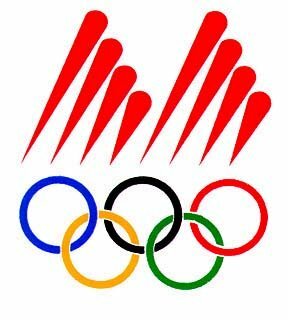 After the Republic of Macedonia became a member of the United Nations, the Macedonian Olympic Committee was also admitted to the International Olympic Committee (IOC) as 195th member, at its session held on 21-24 September, 1993. As all other IOC members, the MOC functions according to its own principles emerging from the general concept of the Olympic Games. It has been organized in a manner, which in a very short period of time, has demonstrated its appropriate practical and developmental adaptability. Very important personalities of the public, economic and sports life of the Republic of Macedonia have been directly involved in the activity of the MOC. A great number of former Olympic champions and other top sportsmen are also engaged and due to their own experience they give a special color to the overall activities of the MOC. Thus far, 32 sports associations in the state have become members of the MOC. The Statute regulates the MOC membership, as well as the fulfillment of obligations and exercise of rights. In addition to the coordination of the activities of the state Sports Associations, for the purpose of realization of the Olympic programs, then the selection of the Macedonian Olympic National Team and the care for the top sportsmen, the MOC actively participates in the encouragement and development of the sport in the state. 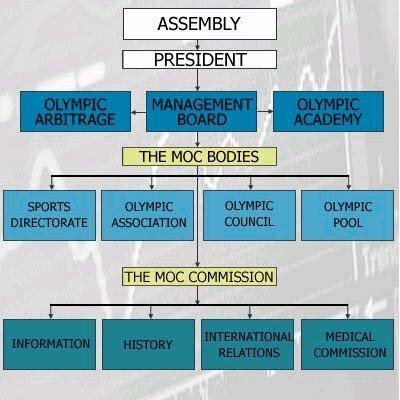 The MOC activities are mainly covered by the resources collected through its own Olympic Pool, through the Fund of the International Olympic Solidarity, but only after it submits an application with IOC with a proposed-program. Until the Seoul Olympics, the sportsmen from Macedonia, in single and in team competition, were included in the Yugoslav Olympic national teams. Starting with the 25th Summer Olympics in Barcelona in 1992, the Macedonian sportsmen took part as an independent Olympic national team. The first time a Macedonian sportsman took part in the winter Olympic games, was at the Lillehamer Winter Olympics, in 1992.